We have been protecting your community with locksmith and door repair services for 10 years, we always solve the problem. 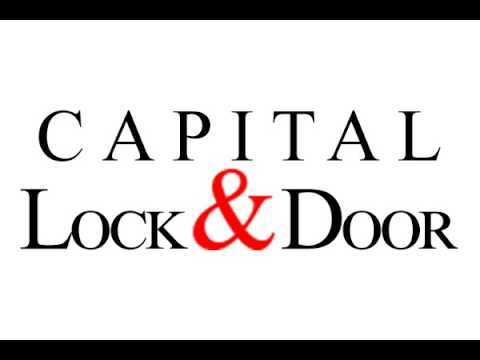 With 25 years of experience, we are your top choice for lockout services, lock re-keying, and door lock repair. Commercial or residential and with 24 hour emergency service, we are the locksmith company you can trust! Call us today!